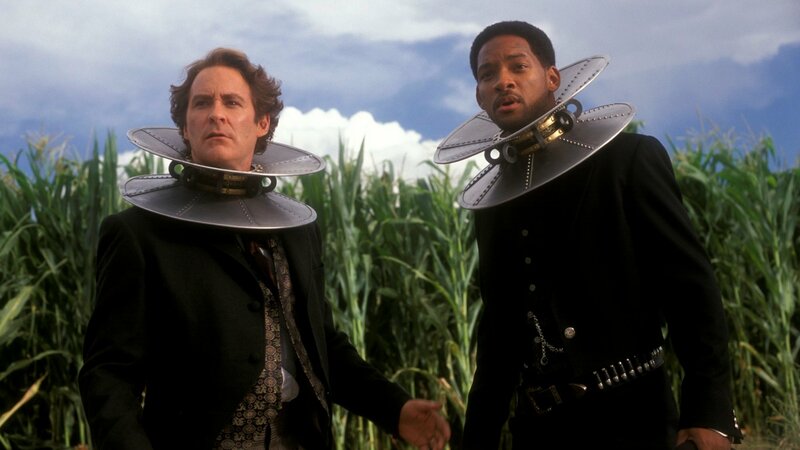 When President Ulysses S. Grant (Kevin Kline) learns that diabolical inventor Dr. Arliss Loveless (Kenneth Branagh) is planning to assassinate him, he orders Civil War hero James West (Will Smith) and U.S. Marshal Artemus Gordon (also Kline) to arrest him. West's trigger-happy personality doesn't always mesh well with that of the thoughtful Gordon, but they manage to work together. And with the help of a mysterious stranger (Salma Hayek), West and Gordon close in on Loveless.